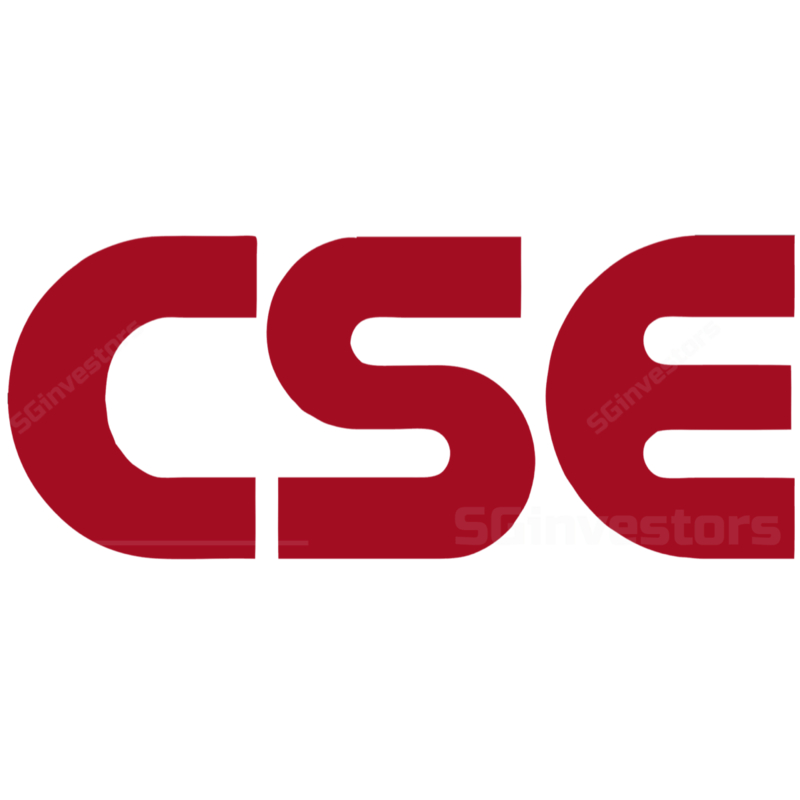 Incorporation of a wholly-owned subsidiary, CSE Global (Americas) Pte. Ltd. Response to the Open Letter from Quarz Capital Management, Ltd.
ACQUISITION OF 100% OF GULF COAST POWER & CONTROL OF LOUISIANA, L.L.C. INCORPORATION OF A WHOLLY-OWNED SUBSIDIARY, SIRIUS SYSTEM & ENGINEERING SOLUTIONS PTE. LTD.
DISSOLUTION OF A DORMANT WHOLLY-OWNED SUBSIDIARY, CSE SYSTEMS & ENGINEERING (AMERICA) INC.